Water Technologies International has entered the commercial and residential water treatment space with the acquisition of US-based water treatment company Water Zone. 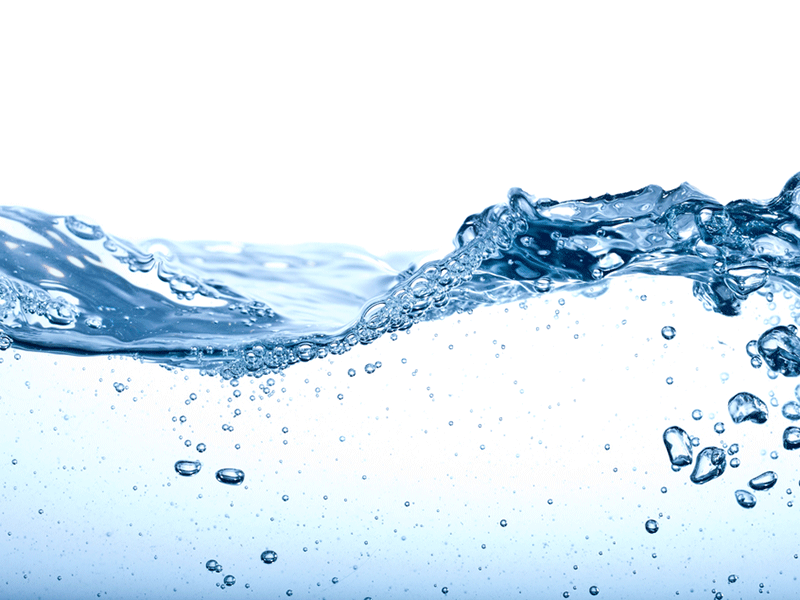 Established in 1985, Water Zone provides residential and commercial water treatment throughout Florida. The acquisition offers synergies with Water Technologies’ product lines. Besides, the transaction allows Water Technologies to provide water treatment and water generation solutions to a large client base. The company will now focus on the commercial applications for its water generation, waste water processing, ozone and hydrogen technologies. Water Technologies CEO William Scott Tudor said: “The combined product lines our companies will have the ability to provide water treatment and water generation solutions to a large client base. “I see this as a game changer for Water Technologies! Now we can focus on the commercial applications for the company’s water generation, waste water processing, ozone and hydrogen technologies. The company noted that it will continue the expansion of the intellectual property and product portfolio. The base revenues provide some cushion to the firm’s growth in several growth markets in the US, thereby reinforcing its ability to license, market, and distribute its product line in the country and overseas. As a ‘Pure Water Play’ entity, Water Technologies generates, cleans, produces drinking water and water for agriculture. The company is now providing commercial and industrial wastewater solutions. Additionally, it is focusing on improving technology to scale up sales in Florida and on a global basis.